Steven Rao, Legal Associate II, Office of Technology Commercialization. Rao is responsible for managing Purdue University's patent portfolios in the chemical related arts. He works closely with inventors at Purdue University to draft and file patent applications, responses and other communications with the United States Patent and Trademark Office. Rao is a patent attorney with experience in many aspects of patent law, including patent preparation and prosecution; patentability and infringement analysis; patent portfolio development, analysis and valuation; patent landscape search and analysis; due diligence analysis; and freedom-to-operate analysis an opinion. Rao has extensive experience in chemical related arts such as small molecule drug design and synthesis; natural product isolation, purification and structure elucidation; hydraulic fracture formulations; and fertilizer formulations. Prior to joining PRF, Rao has more than nine years of experiences as a patent legal professional for Eli Lilly and Koch Industries, and more than seven years of experiences as a medicinal/organic chemist in the drug discovery division at Eli Lilly. Rao graduated from Fudan University with a BS degree in applied chemistry. 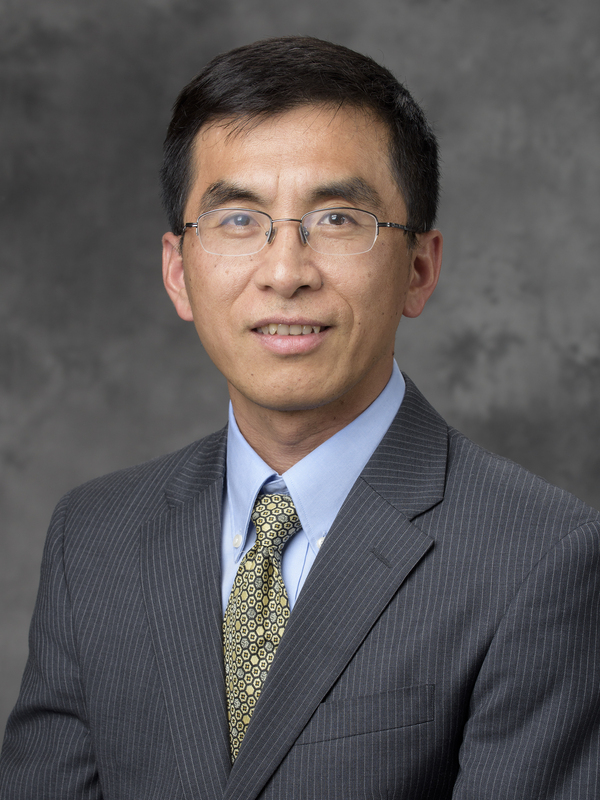 He holds a MS degree in marine natural product chemistry from Guangzhou Institute of Chemistry, Chinese Academy of Sciences, a MS degree in organic chemistry from Auburn University, and a JD degree from Indiana University Robert J. McKinney School of Law. Rao is admitted to practice law in the U.S. District Court for the Southern District of Indiana, the U.S. District Court for the Northern District of Indiana, the State of Indiana and the U.S. Patent and Trademark Office. How would you explain thunder and lightning to a frightened child? There must be a naughty kid who has just behaved poorly. The thunder and lightning are just the warnings to that kid. You should not be frightened because you are such a good child. Celebrate if I either see it in the trap or never see a mouse again, hopefully within one week! If someone promised you enough money to remodel/redecorate one room of your house, which room would it be? The basement with a modern and cozy home theater.